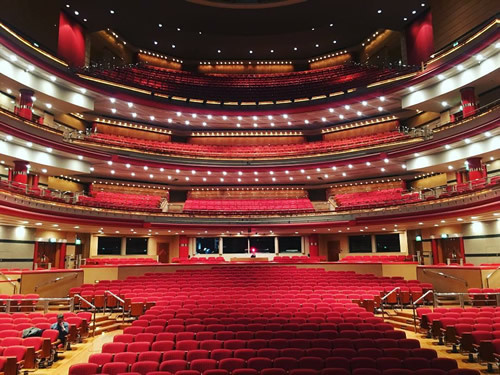 A £3 per ticket commission is charged when you book through Town Hall Symphony Hall’s Box Office – online, by phone or in person. If you require a wheelchair position subject to availability please call the Box Office on 0121 780 4949. 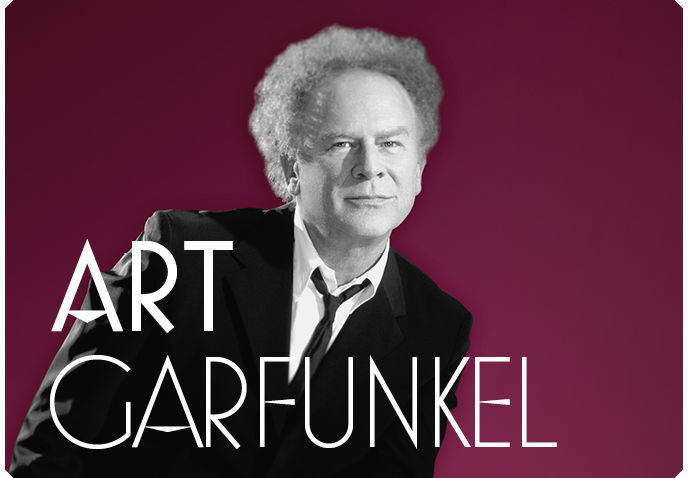 The other half of Simon and Garfunkel.